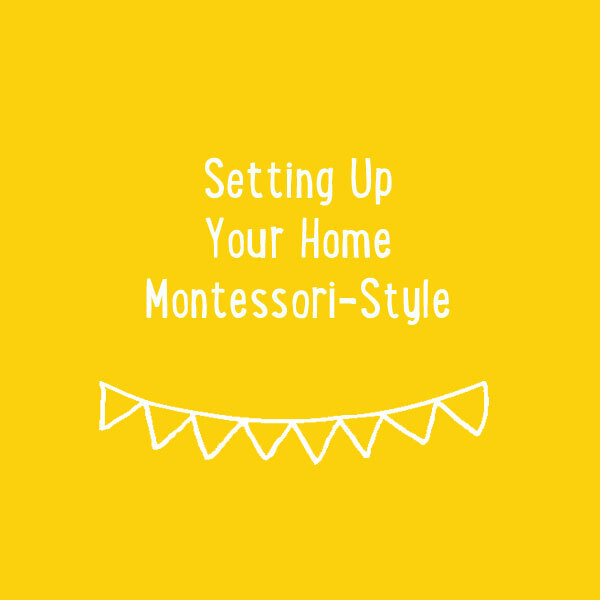 Learn exactly what Montessori is and how it works in practice in this 2-hour online workshop. Also included is a Q&A answering questions from people on the call. 2. 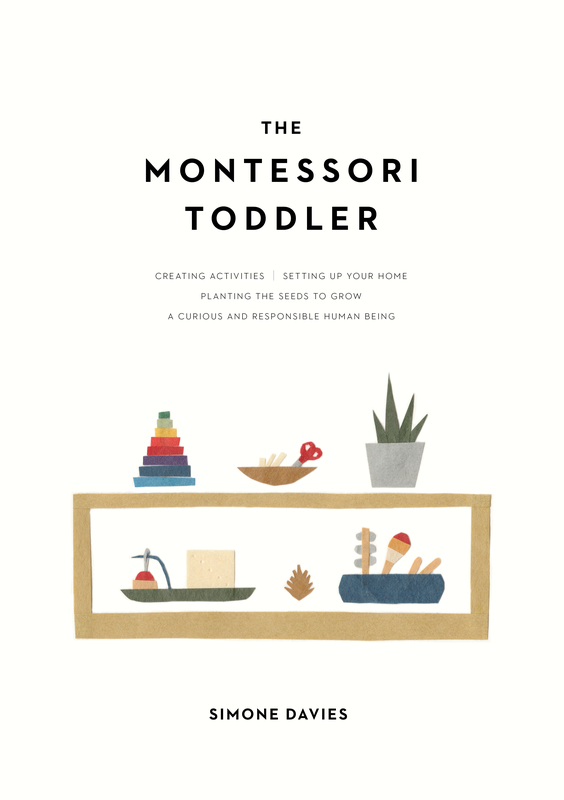 How does the Montessori approach work in practice? You’ll find out how Montessori helps children take responsibility and helps them to love learning. To register: You can sign up HERE. Payment is possible via credit card and Paypal. SIGN UP AND VIEW TODAY!